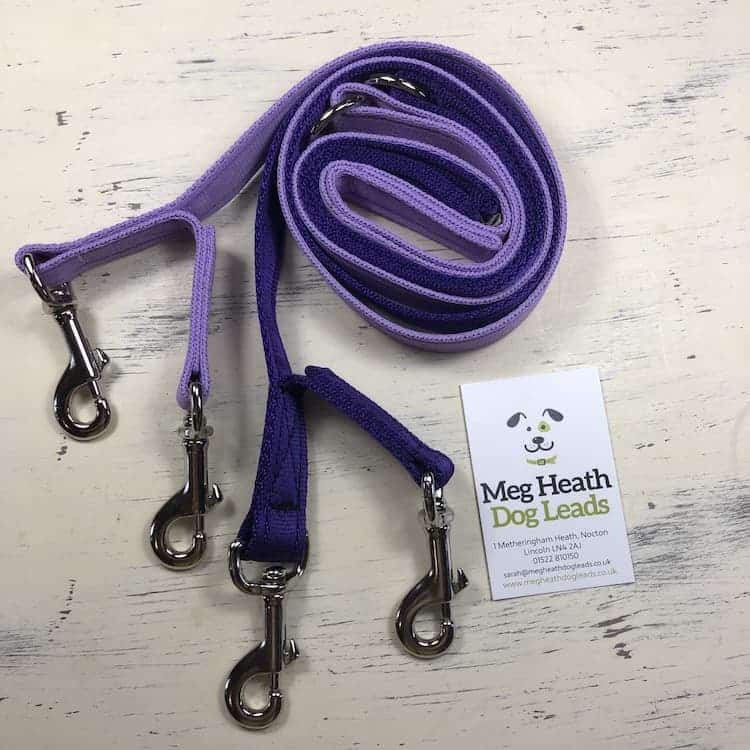 We make prototype dog apparel, so dog leads & collars here at Meg Heath. If you have a design that you would like making up and/or pricing for manufacturing, then we are here to help. It’s a great idea to try and make a positive impact on the well-being of dogs and helping to make their care easier for dog owners is something we encourage. 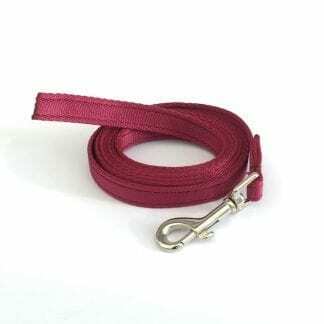 The top products people make are generally dog harnesses and head collars also called dog halters. 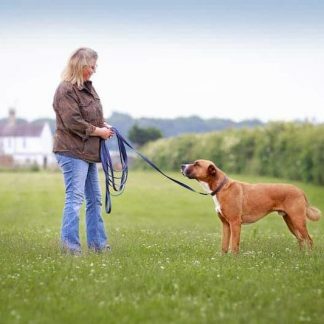 Dog leads are also popular as people come up with fresh and innovative ideas. You can get your own printed webbing from places like Bowmer Bond. Send us a sample of your webbing so we can familiarise ourselves with your request before anything is agreed. We only use the best materials & never cut corners on quality, sourcing all of our materials from the UK. If you are considering contacting us, make sure you have an NDA you can email us to sign or make sure that you already have your design protected. If your design is already protected, send us (in the post) the products you would like us to look at if they are already made up as a prototype or a drawing by email or post if it hasn’t been made yet. Our address is on our contact page. We do not post products back unless you are happy to pay for return postage (by courier). 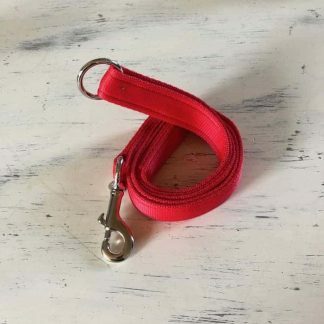 I have been in the dog leads and collars business since 2006 and do all my own web design and WordPress maintenance myself (since 2015). I have a strong background with dogs having owned them since I was 17. Prior to that, we were a cat family and so grew up with cats all around me in the family home. I ran my own rescue from 1998 to 2008, ran a dog training school from 2006 to 2010, boarding kennels from 2008 to present and the dog leads business from 2006 to present. I test all my own prototypes on my dogs and have several unique designs registered to myself. Please feel free to call for a chat to talk about your products.